Ever wonder why you never see artificial snake plants? It’s because you don’t need artificial versions. The real thing is pretty much unkillable and survives in almost any growing condition. Heck, as I was putting this together I realized our readers don’t need a growing guide for Sansevieria. All we need to do is to look at what we don’t want to do with a snake plant. Like many houseplants, it thrives on neglect and suffers from too loving a hand. Yep, that’s right. Snake plants don’t need a tender hand to prune their foliage, and they don’t want much to drink. 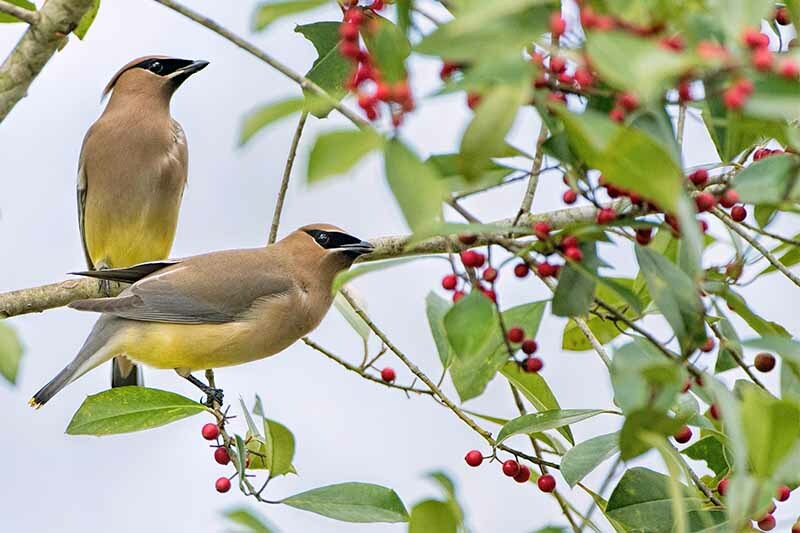 They can tolerate deep shade and full sun, and they’ll even put up with a few nights of freezing temperatures. It doesn’t need to be repotted often, either. 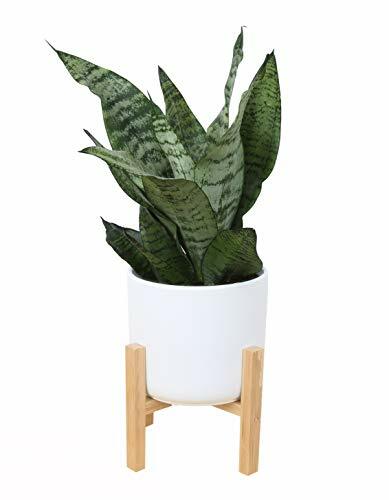 My aunt had a colony of snake plants in every corner of her home and would never repot them until their root-bound rhizomes cracked their clay pots. 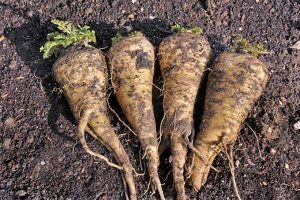 However, it’s worth nothing that you can easily break the plant up and divide it into multiples, each ready for a new home as an individual potted plant. 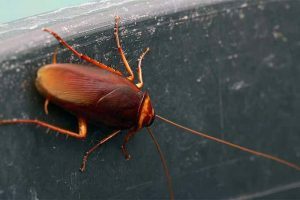 This species thrives in poor conditions because they evolved in the jungles of the Congo. 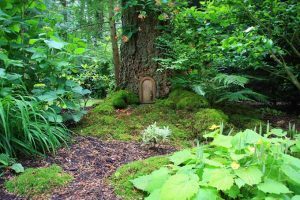 Despite being cradles of life and biodiversity, jungles tend to have very poor soil quality. That’s because those minerals and nutrients are locked up inside the overwhelming amount of greenery. Snake plant wants a cramped, poor quality home to mimic the soil conditions of its native habitat. My wife loves the houseplants decorating our home, and she’s got an artful hand when it comes to propagating clones from our established greenery. But she’s given up the duty of watering our indoor foliage to rest squarely on my shoulders. 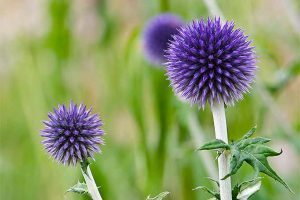 Many of the houseplants we’re familiar with need an articulate watering schedules to ensure their best health. 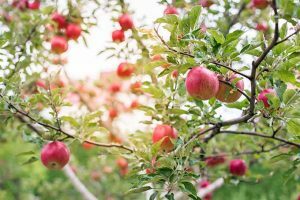 But even a schedule of “once or twice a week” could stretch out into several weeks without a drink if conditions are right, and that’s where a watchful eye comes into play. But snake plants? Nah, they’ll get by. You could toss one into a closet during the winter and forget about it until you stumble on it during your spring cleaning. Guarantee you’ll find the plant in the same condition. Sansevieria is very easily overwatered during the winter. I give mine a little splash of water every few weeks during the winter, just enough to keep the soil from cracking too much, but that’s it. 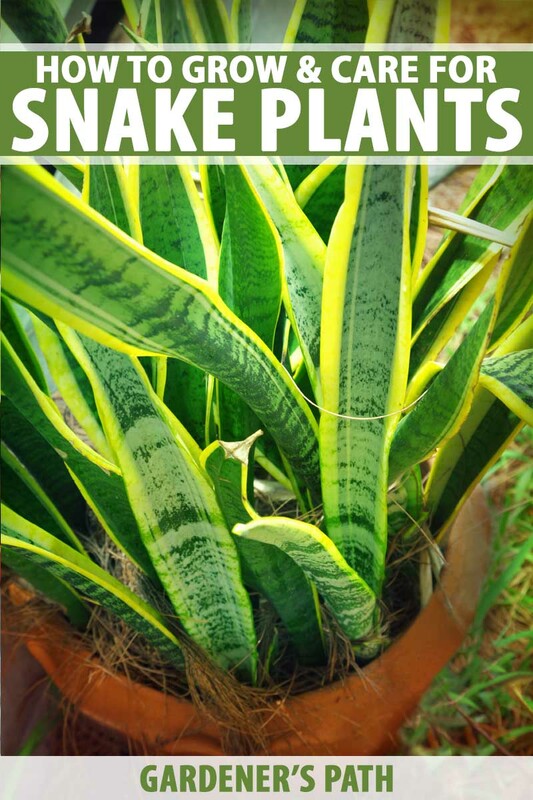 Snake plants thrive on ounces of watering during the entire winter, and too much will easily waterlog and rot them. 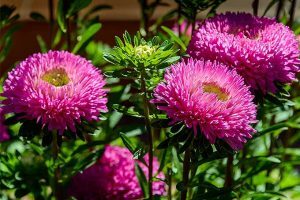 During the warmer months you can still get away with watering the plant every few weeks, sometimes stretching out over a period of a month between drinks. 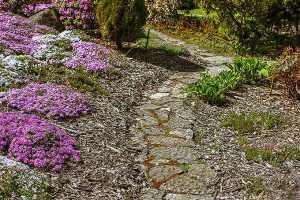 The exact timing between watering depends on the conditions of where you’ve got your container situated. 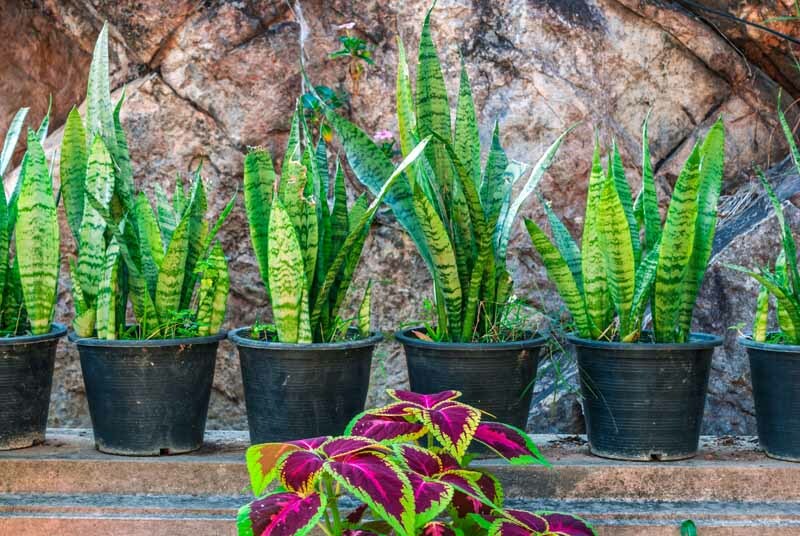 Sunnier locations during very warm periods of the summer will dictate more regular watering, but a snake plant tucked into a shady corner can go for weeks without needing a drink even during the summer. I’ve never fertilized my collection and they seem to be happy as can be, but if you’re interested in giving them a bite to eat you can! I’d suggest using applications at half the recommended rate and at half the frequency. If a fertilizer suggests 1 ounce of material applied every two weeks, I’d go with 1/2 ounce once every four weeks. Never fertilize them in the winter, or they’ll really suffer from it. It’s because snake plants are one of the few species that have evolved a metabolic process known as crassulacean acid metabolism. 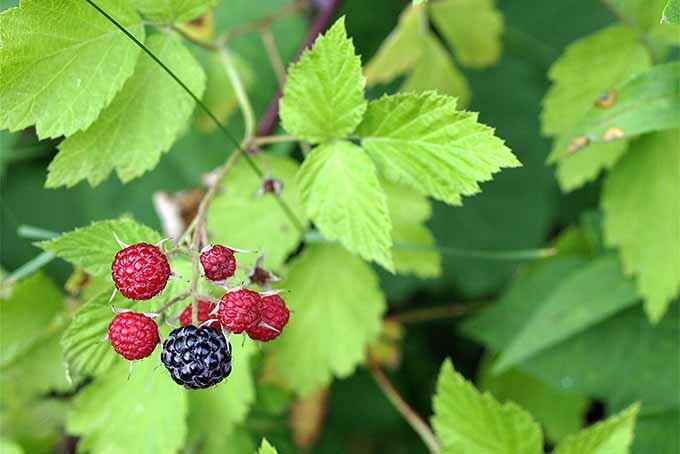 Plants exchange gases through their stomata and release water vapor in the process. For many plants their stomata can be opened or closed as a reaction to the environment, but Sansevieria opens its stomata only at night to conserve water. 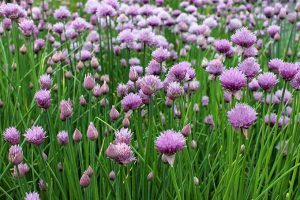 However, that process of gas exchange is often called a “necessary evil” for plants. 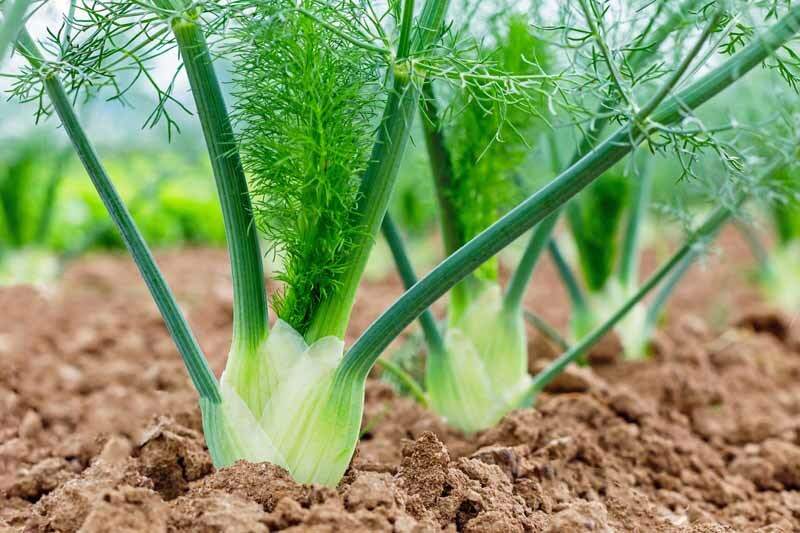 Plants use very little water in their metabolic processes and expel as much as 95% of it through this process of transpiration. But snake plants? Their stomata are open only at night, which means they hold onto water far longer than your other houseplants. If we provide too much for them to drink they become waterlogged and begin to rot. 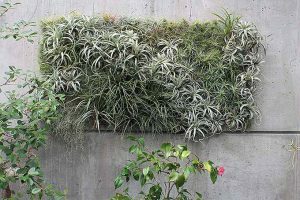 Many homeowners have a few really great windows for plant growth, but an abundance of locations in the home without adequate light to grow most houseplants. 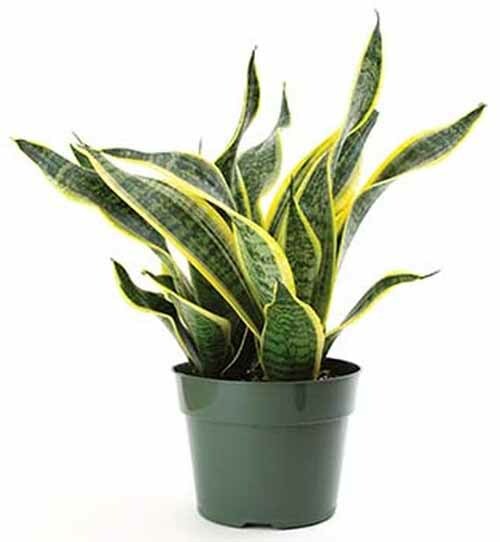 While a good number of houseplants enjoy the shade and many enjoy bright light, few thrive under any light condition at all the way Sansevieria does. 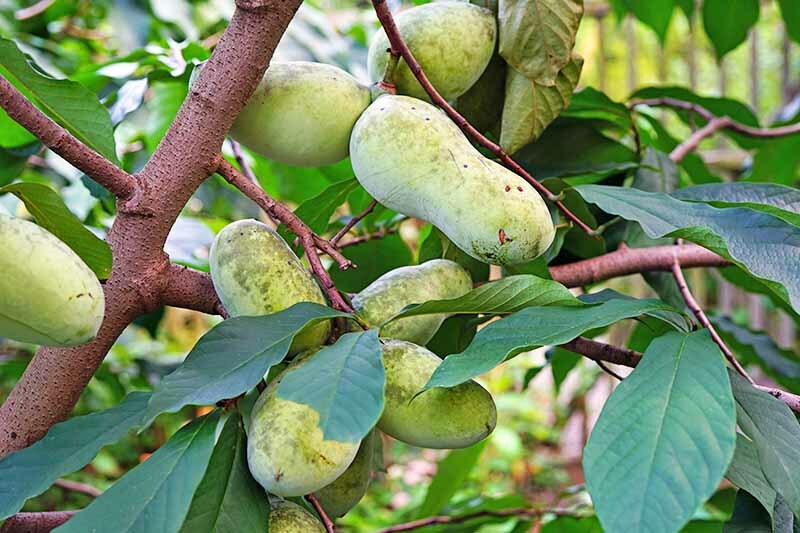 You can throw these guys in full sun or deep shade conditions and they’ll keep on truckin’ all the way. The only pests I’ve seen bother snake plants are mealybugs and spider mites, both annoying pests but not terribly difficult to control. I’ve become reliant on a spray bottle with rubbing alcohol inside for spritzing on plants with pest problems, but chemical solutions work too. 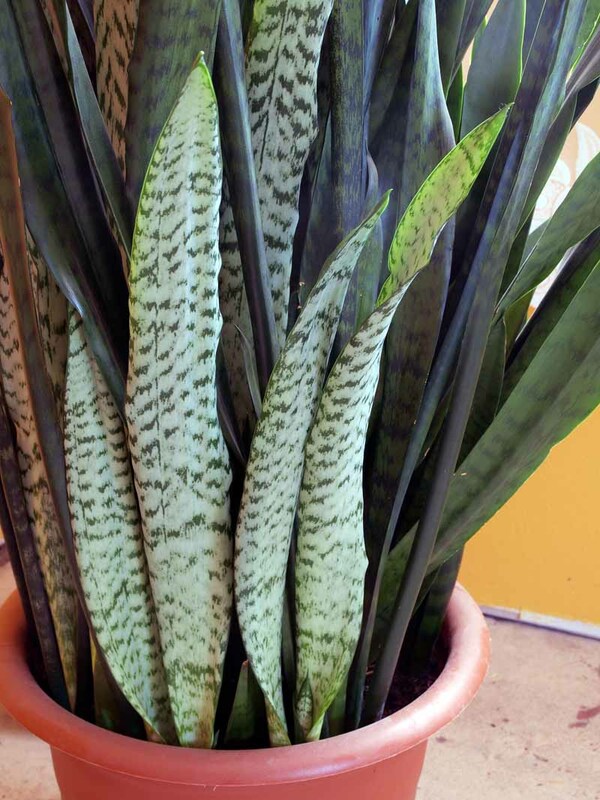 If you position the snake plant in chilly temperatures for too long it could develop scarring on its leaves. I’ve found this condition to be largely cosmetic and not something that needs to be rectified, but if you want your plant neat and tiny you can snip away browned tips on leaves. 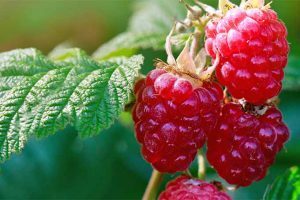 Most of the conditions aside from a handful of pests and scarring from cold weather are caused by too much water or moisture on the plant. In fact it’s the only way a snake plant could be considered “sensitive”. 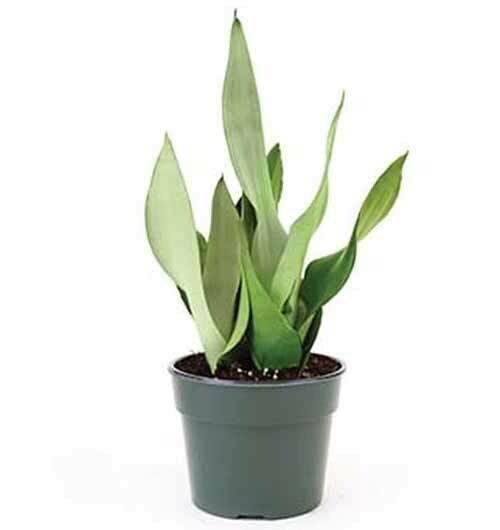 Always err towards underwatering and you’ll find more than half of the conditions afflicting Sansevieria eliminated. One of the fringe benefits of growing an easy-to-care-for houseplant like this is that it’s quite beneficial to the air quality of any indoor space. 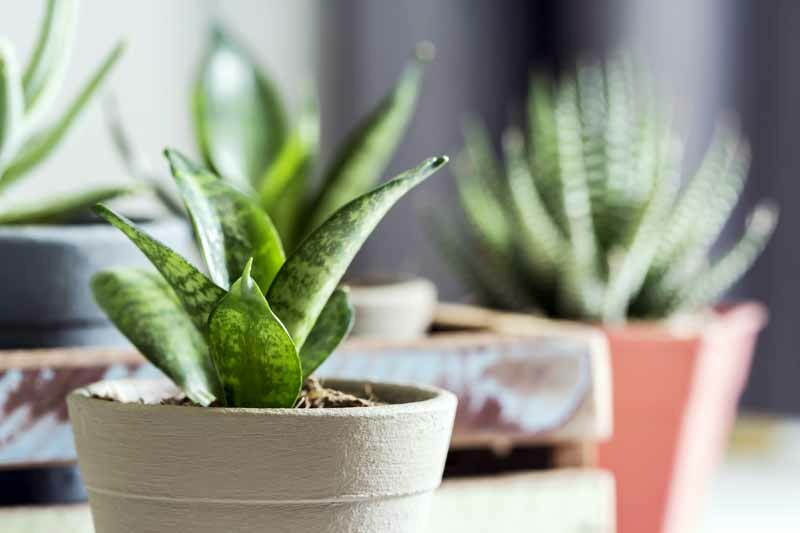 The NASA Clean Air Study tested a variety of familiar houseplants, and snake plant was found to remove four of the five toxins the study targeted. Propagating whole plants is easy. 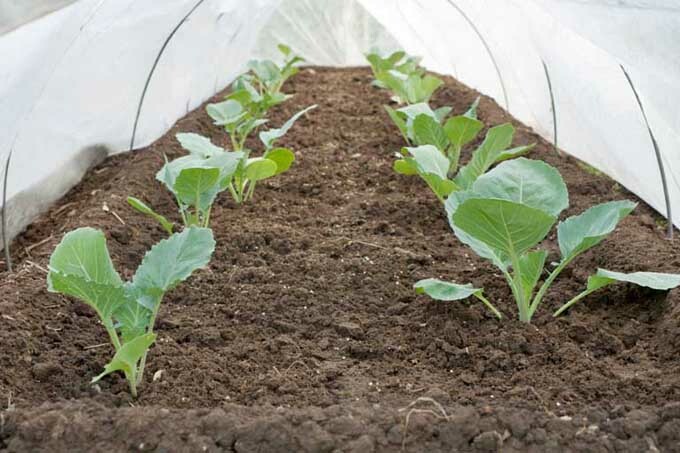 The plant responds well to a few different methods of cultivation to include leaf cuttings, root division, from offsets, from “pups,” and from seed. We’ll explore this topic in an upcoming guide. A lot of these guys will actually crack the pots they’re contained in, so don’t place it in one you’re too attached to. When it’s time to repot, it’s a similar scenario for other houseplants. 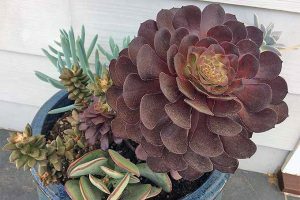 Remove the plant from the container and repot it into another container one size up; an 8-inch plant should go into a 10-inch pot, and a 10-inch plant into a 12-inch pot. A potting mix for cacti like this one is a good choice to use when repotting your snake plant. You’ll find many different types of S. trifasciata for your tastes and preferences. 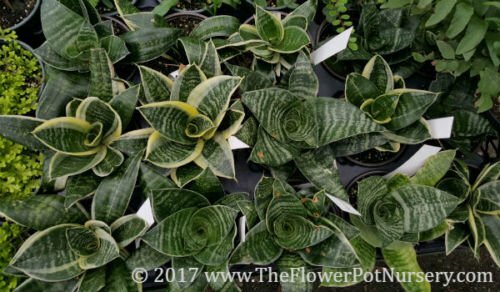 There are over 70 recognized subspecies of Sansevieria and hundred of varieties and cultivars of Trifasciata (snake plant / mother-in-law’s tongue), but the selections below represent a few of the most common ones that you’ll be to find at your local green house or find online to order. S. trifasciata is an all-green variant and my personal favorite. It’s more tolerant of deep shade than other varieties of snake plant. 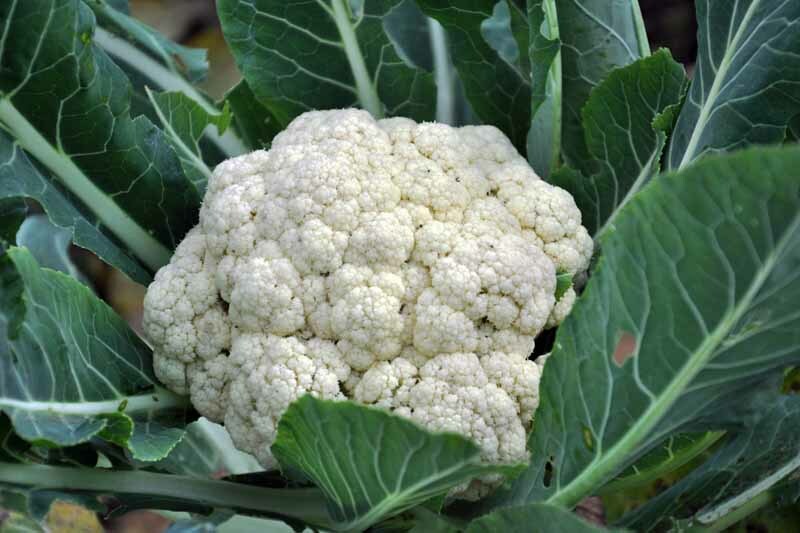 It certainly looks more like a snake than other varieties and is the original from which most other cultivars originated from. The leaves tend to be on the thinner side, but it seems to have a much more vigorous growth rate. 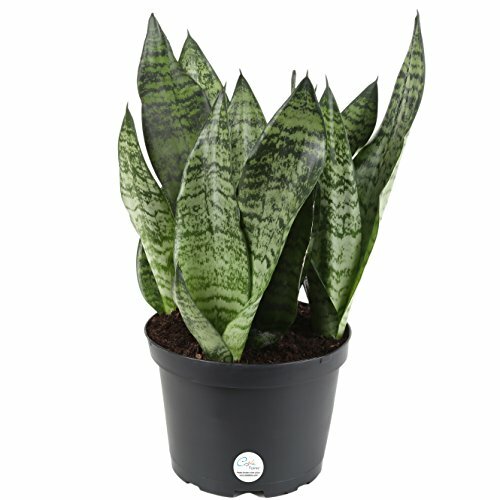 The almost-mottled color is appealing but not striking and makes this plant perfect as a shapely accent plant without stealing too much attention from the others in the room. 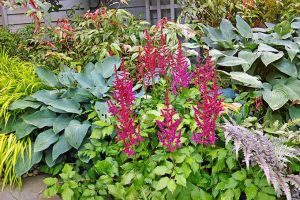 I’ve used these plants in dry, outdoor containers during the summer in Philadelphia and they take right to the conditions. 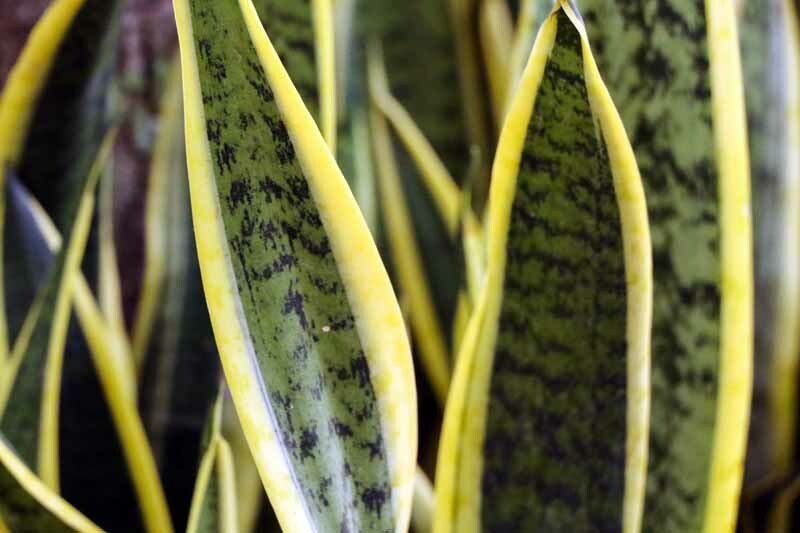 The most recognizable variety is Sansevieria trifasciata ‘laurentii,’ the yellow-edged and variegated snake plant. In zones 9 to 11 it can be grown outdoors. That vivid yellow is at its strongest in the sun and will grow less pronounced the more it’s in the shade. 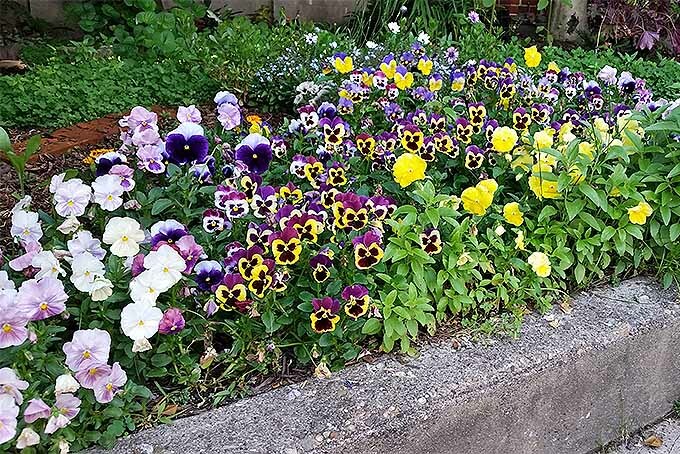 That yellow edge is really lovely and helps the plant pop visually when in a shady corner. My only hangup with this variety is how obvious any damage to the leaves becomes, but otherwise it’s a hardy and handsome plant. The leaves feel thicker and fleshier too. Hanii is a tiny version for cramped spaces and windowsills. I love this plant and find it to be as hardy and forgiving as its bigger cousins. The tiny, compact shape allows for multiple specimens in homes where every inch needs to count. You may be familiar with its nickname “Birdsnest” on account of how much it looks like… well, like a bird’s nest. 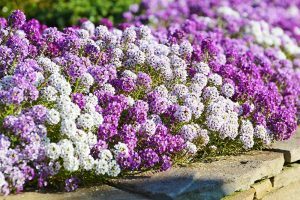 Pairing these plants with hens and chicks and creeping thyme in containers is a surefire combination for hot and dry conditions. S. ‘Moonshine’ has a very different look from other cultivars with it’s silvery toned upward pointing dagger shaped leaves. 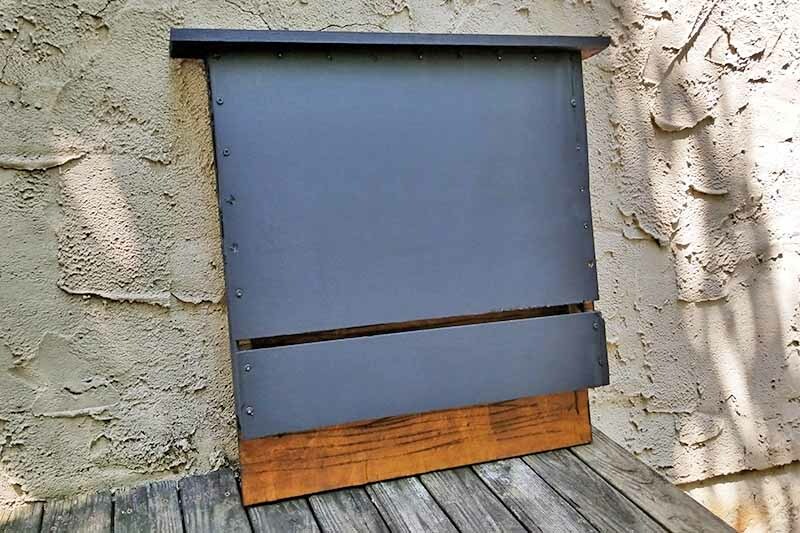 As a specimen, it can give a modern vibe and would work well with white, contemporary furnishings or mid-century modern. It can also lend to a bit of pop of contrast when set among other snake plant varieties while still keeping an overall theme of shape and form. Gotta love these guys! Easy to care for, difficult to kill, air purifiers, and readily propagated. What more could you ask for? Sanesiervia makes an awesome gift for people because of all of these attributes, and an excellent addition to your own menagerie. 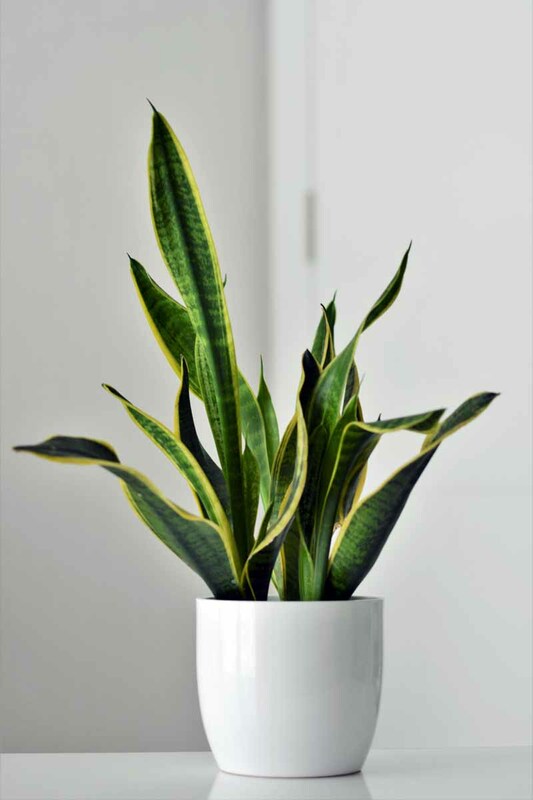 While the snake plant is handsome on its own, maybe you’re looking for something a bit more colorful like the croton, or perhaps one of these non-toxic options for your home with pets that are just too curious? We’ve also got our handy guide on the basic care of houseplants for your other questions about indoor gardening. Thanks for reading, please share your tips, comments, and questions in the comments below! © Ask the Experts, LLC. ALL RIGHTS RESERVED. See our TOS for more details. 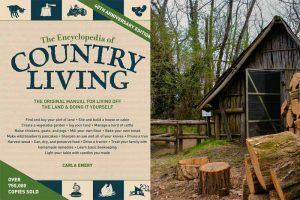 Product photos via Hirt’s Garden and Burpee. 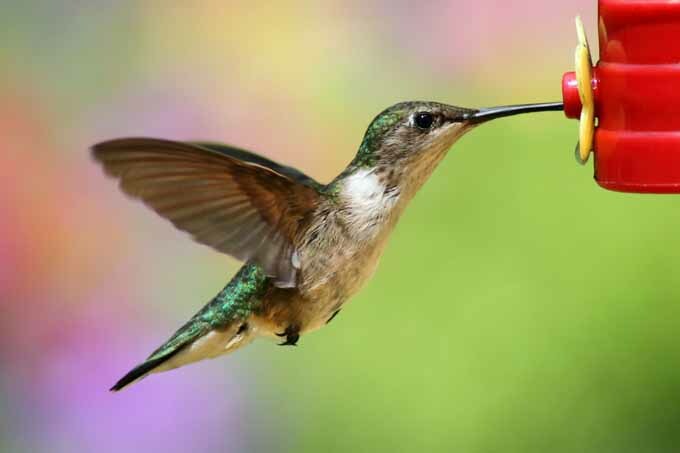 Uncredited photos via Shutterstock.